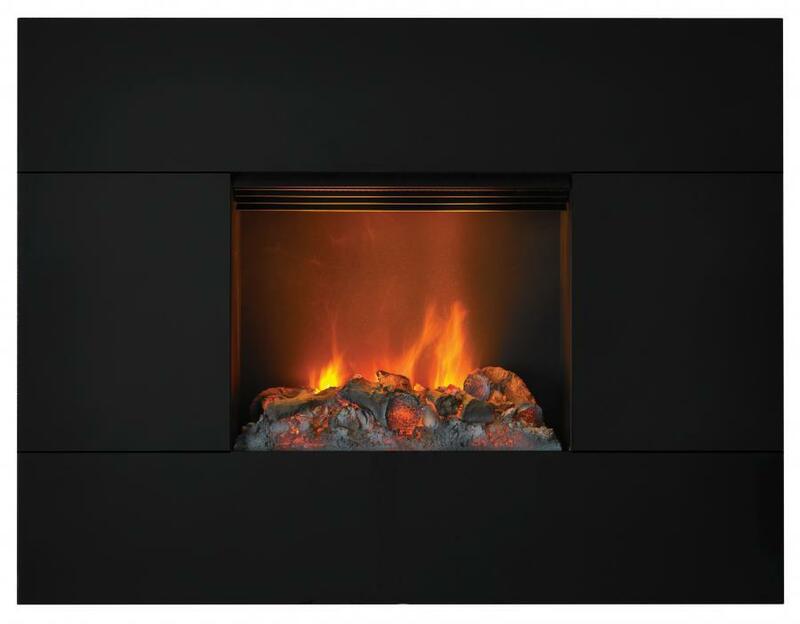 Dimplex Tahoe TAH20 Wall Mounted OPTI-MYST Fire "BEST PRICE CALL SHOP"
A stylish statement wall fire with a gloss black finish to create a real wow factor in any room. Using unique state-of-the-art, patented technology, Dimplex have created the world’s most realistic electric flame and smoke effect – an illusion so effective that we believe it is difficult to distinguish it from the real thing. 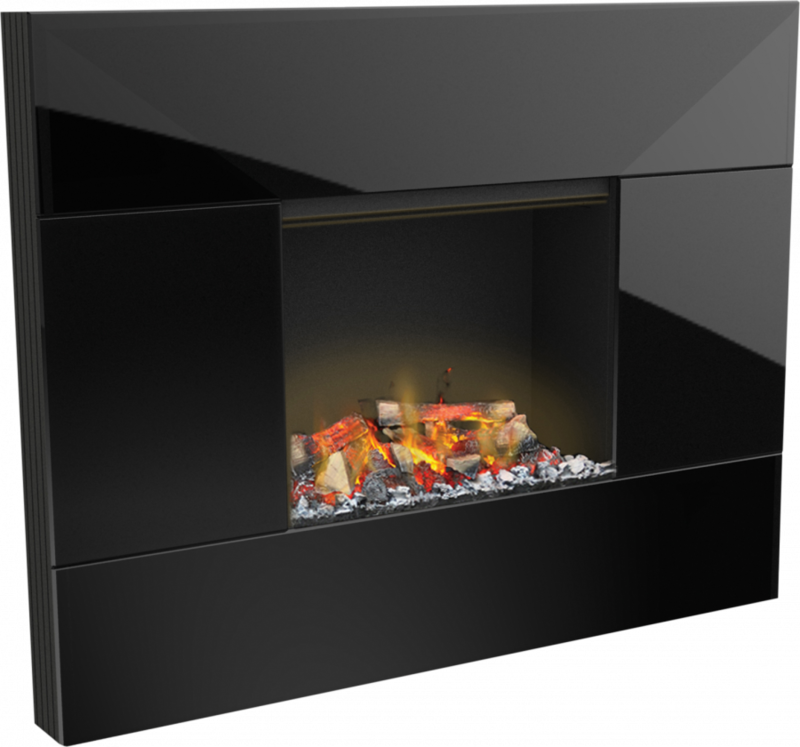 The fully three dimensional effect uses established ultrasonic technology to create an ultra-fine water mist As the mist rises up through the logs or coals, the light reflects against the water creating a convincing illusion of flames and smoke. The result is an appearance so authentic that it is regularly mistaken for true flames and smoke. Unlike installing a gas fire, where you need to consider flue and gas connection constraints, the cost of specialist installation and the need for annual servicing, an Opti-myst electric fire or stove from Dimplex is easy to install - many do not even require a fireplace! 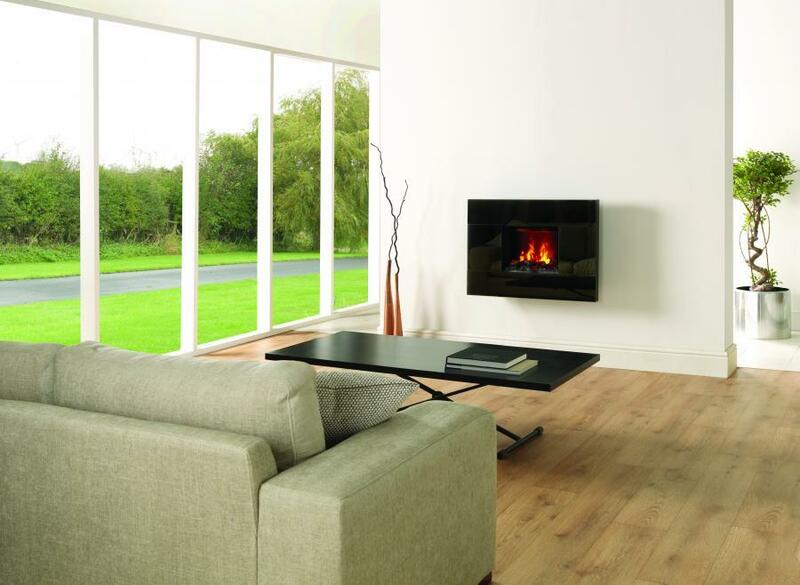 Perfect for warming up your favourite room, all Dimplex Opti-myst fires are 100% efficient at point of use, which means no heat is wasted.